Located in the Carroll School District, 11318 Glenbarr Drive is a 2 story on a basement with an open floor plan. 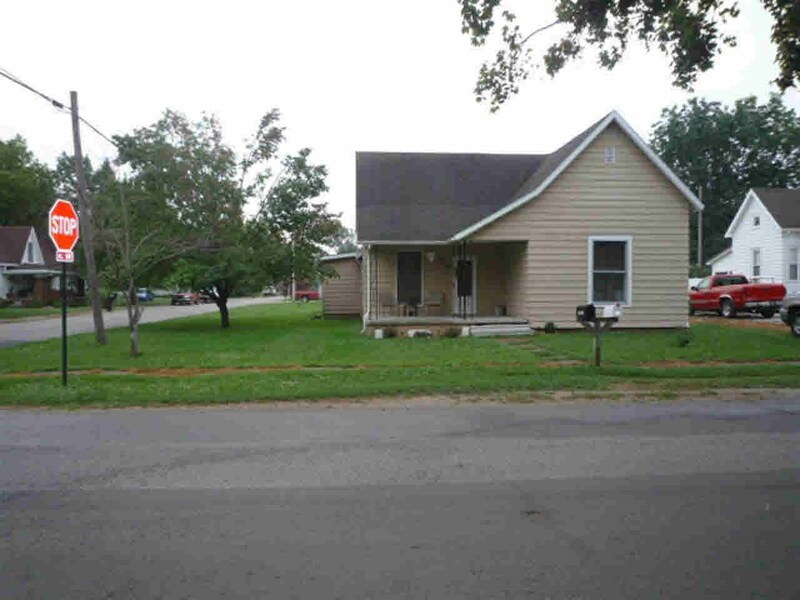 The home includes a newer 30 year shingled roof (2016), a brand new HE furnace (2019), a new 50 gallon water heater (2019), new vinyl plank flooring, crown molding, fresh paint, new fixtures, and a prime location to shopping, dining! The great room has enormous ceilings and gets beautiful natural light. There is a brick fireplace in the corner, and the room is open to a large dining room and kitchen. There is a charming breakfast bar in the kitchen with new stainless steel appliances that stay with the home. The master is on the main level with a view of the pond and tray ceilings with twin vanities in the master bath. The upstairs hall overlooks the great room below and leads to 2 upstairs bedrooms with mirror closet doors and a full bath. The basement on this home is fully finished and offers lots of extra room, including an area for a second living space, a full bathroom, a Theater or exercise room, and space that could be used for a 4th bedroom. Sliding doors off the back of the home lead you to a backyard perfect for hosting plenty of company and sits on a pond. Fresh Paint and Festive Decor Can Give New Life Told Old Furniture!